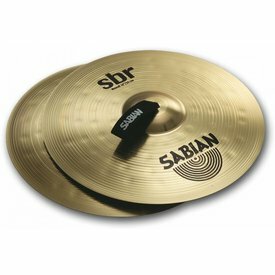 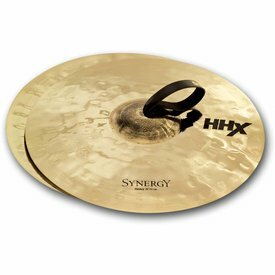 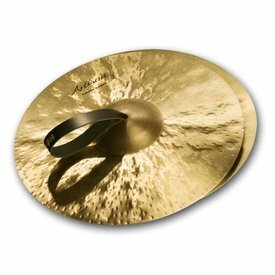 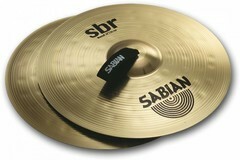 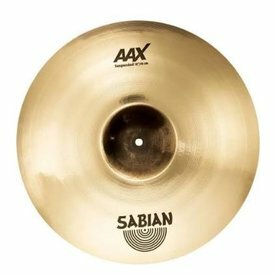 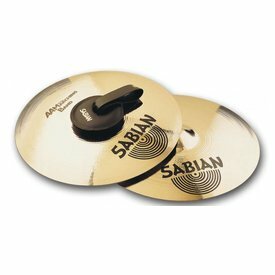 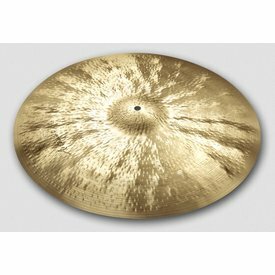 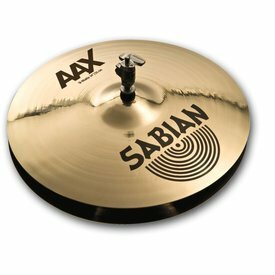 The controlled sound of pure SABIAN Brass makes 14" SBR Band cymbals the ideal pair for young ensembles when size and budget are key factors in your decision. 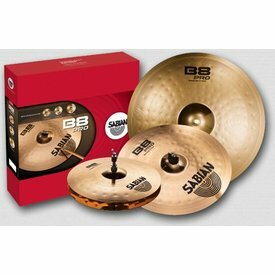 $309.00 This may be in stock for quick delivery; please call! 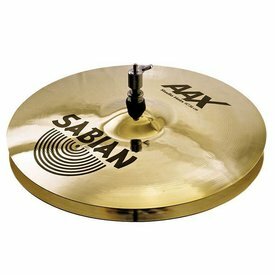 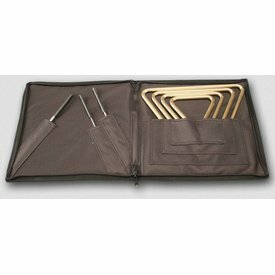 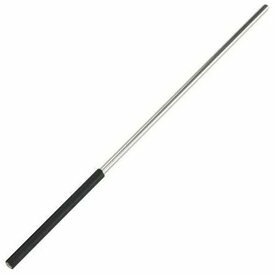 $355.00 This may be in stock for quick delivery; please call!